Unlock the best rates and hotel deals in Essex when you sign up to receive instant rewards from Roslin Beach Hotel. 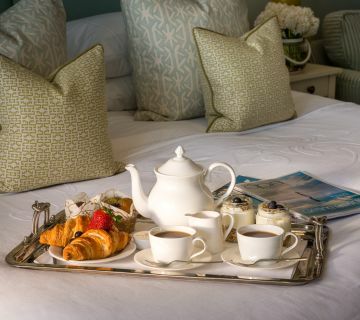 Discover the meaning of relaxation in our luxury accommodations, feel refreshed at our on-site spa, or spend the day exploring our coastal town—no matter how you choose to spend your time at our Southend hotel, take comfort knowing that you have secured our best rates and deals. 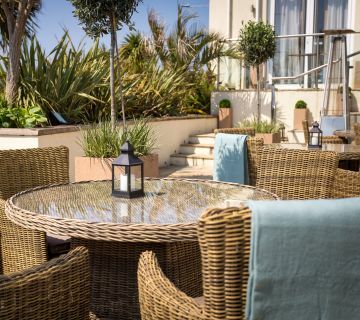 Enter your email below to access hotel deals, packages, and more from Roslin Beach Hotel. Thank you for signing up to receive Instant Rewards from Roslin Beach Hotel. 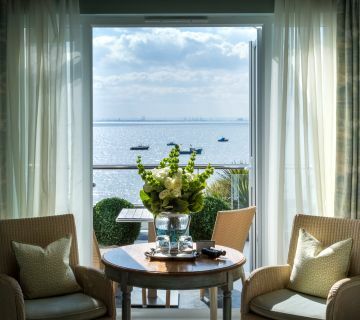 You now have access to the best hotel deals and rates in Thorpe Bay. Enjoy personalised service, an inspired vintage atmosphere, and luxurious accommodations for less with these exclusive, subscriber-only savings.